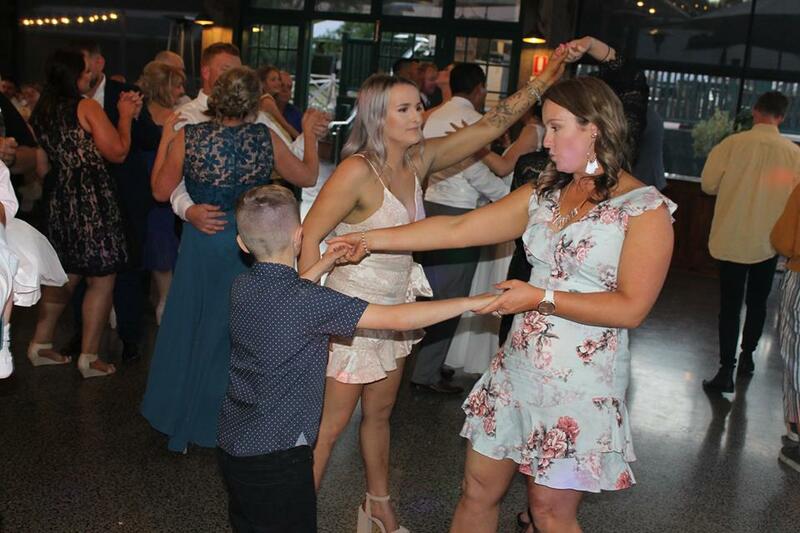 A friendly & professional mobile DJ hire & mobile disco service based in Melbourne with nearly 30 years of DJ experience, Radio Active Mobile Disco will entertain you with a night your guests will be talking about for weeks to come & you’ll remember for a lifetime! My huge selection of music & styles from 60’s Rock n’ Roll, 70’s & 80’s Rock Classics, 90’s Anthems and all the latest Top 40 Fresh Hits will ensure that there is something to suit everyone. With nearly 13,000 titles to select, from relaxing background jazz during quiet times, to bopping dance tracks when the action starts, the party is sure to be a success from start to finish. All you need to do is provide the guests, food and drinks, & leave the dance music & entertainment to me. I’ll play popular music that everyone knows & enjoys dancing to. You can preselect as many or as little songs as you like, or leave it entirely up to me, & I’ll adjust & choose the music styles so that everyone has a great time. I’m a specialist Wedding DJ based in Melbourne but I cater for all types of functions where music & entertainment is required. 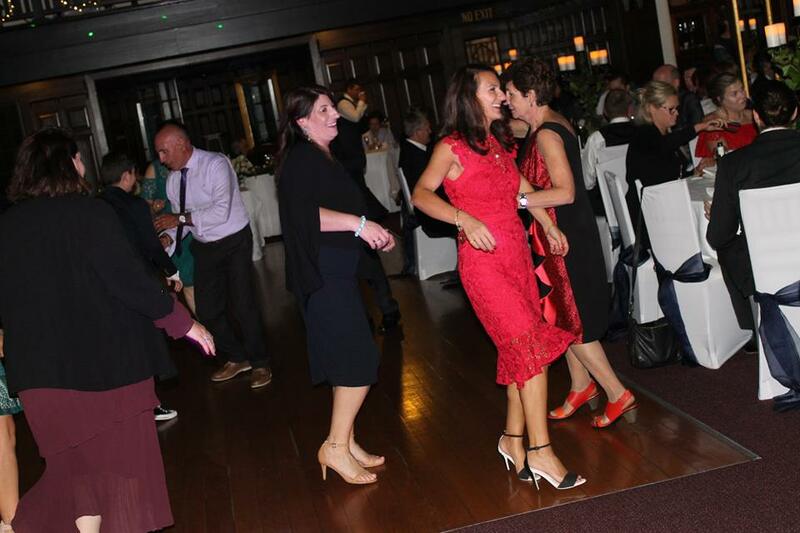 Whether you’re having a lavish Wedding Reception, Engagement Party, 21st or 40th Birthday Party, Christmas Party, Social Function or Corporate Event, Radio Active Mobile Disco will ensure your event is a memorable and fun occasion.